Copy of The Smarty — SPARTY! Unable to stifle the giggles during yoga and always the one cracking jokes during meditation, Alexis learned early on that for her, self-care didn’t have to be about solitude, serenity and silence. In fact, she much preferred it with a group of girlfriends and a cocktail in hand! Recognizing that many others felt the same way, Alexis began throwing small spa parties that mixed massages and manis with cocktails and fun… and thus, SPARTY! was born. Now, almost two decades later, Alexis has taken her concept of “self-care and social bonding” to corporate events, private parties, and kids parties across the country. From Vogue Magazine and Kerry Washington to Victoria’s Secret and Paris Hilton, SPARTY! has been a timeless theme that keeps party guests happy, manicured, and massaged. Alexis also realized that SPARTY! was not only a great party concept, but a great business opportunity. So she turned SPARTY! into a viable franchise model for aspiring entrepreneurs who have a passion for beauty, wellness, and event planning. 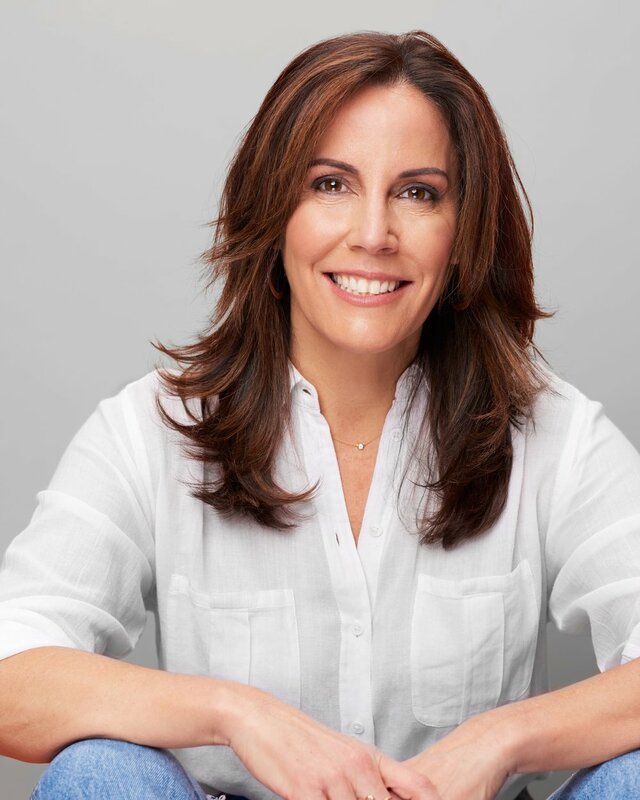 A long-established, respected authority in the spa industry, Alexis is also the owner of the consulting firm LEXI DESIGN, where she helps aspiring female entrepreneurs to help support and develop the spa business of their dreams. Alexis also realized that SPARTY! was not only a great party concept, but a great business opportunity. So she turned SPARTY! into a viable franchise model for aspiring entrepreneurs who have a passion for beauty, wellness, and event planning.